While Canada’s housing market soars to record heights, Alberta is bucking the trend with a one per cent dip in average sale prices. Prices fell 3.5 per cent in Calgary and held steady in Edmonton. While Canada's housing market soars to record heights, Alberta is bucking the trend with a one per cent dip in average sale prices. Prices declined by 3.5 per cent in Calgary — a smaller decline than in March — and held steady in Edmonton. 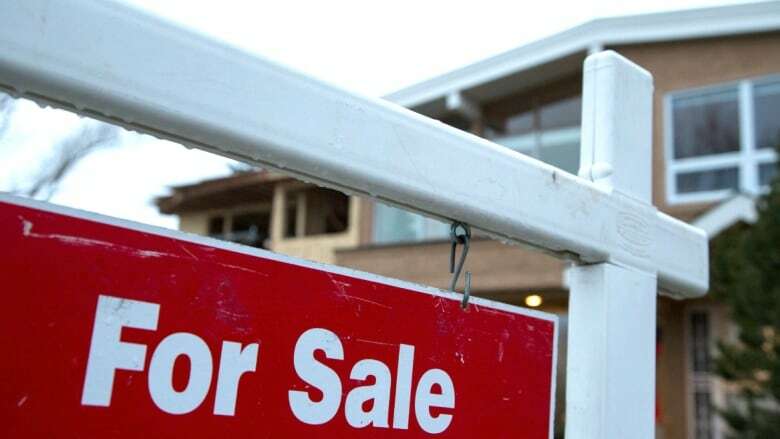 "I'm surprised that it's not a bigger number, said realtor Doug Hayden with EXP Realty in Calgary, where the housing market reflects the tens of thousands of jobs lost in the energy sector since the price of oil plummeted. Hayden says he sees a lot of house hunters taking their time to find deals, particularly for homes under $500,000. "Everybody's value shopping ... they're getting more house for the money," he said. In contrast, the Canadian Real Estate Association (CREA) says the average sale price in Canada was up to $508,097 in April — almost 13 per cent higher than a year earlier — driven in large part by the super-heated markets in Toronto and Vancouver. April was the busiest month for home sales in Canadian history. According to its website, the Calgary Real Estate Board (CREB) says year-over-year sales have dropped, while listings have increased. In Calgary, the benchmark house price is now $441,000. "The benchmark price … looks at all of the sales that have occurred and determines what people are willing to pay based on attributes of the home, coming up with a price for a typical home in each community and aggregating each of those communities and property types for a citywide total," CREB says on its website. Hayden says despite the downturn, people are still buying and selling homes in the city. "Calgary's still a good market. It's not as bad as it was the last time oil took a big crash."